Worcester’s unique lighting and living home furnishing store is open from 8am – 3pm Monday to Friday and 9am – 3pm on Saturdays. Take a journey and walk through their themed scenes of inspirational lighting, furniture and accessories. The store is filled with unique, bespoke items to make your house a home. 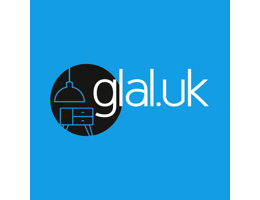 Glal.uk also have an interior design service and Gift vouchers are available.